Names are retired when hurricanes are so destructive that recycling them would be insensitive. 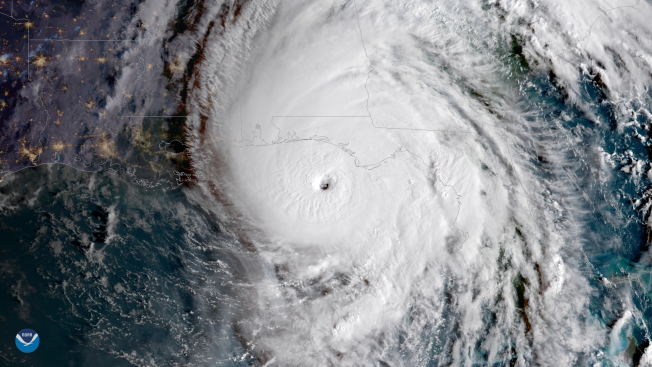 Hurricane Michael made landfall in October 2018 with 155-mph winds. 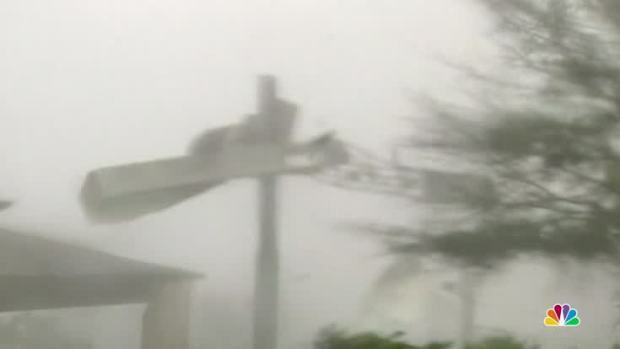 Michael made landfall in October with 155-mph winds. The hurricane was blamed for at least 45 deaths from Florida's Panhandle through Georgia, the Carolinas and Virginia.